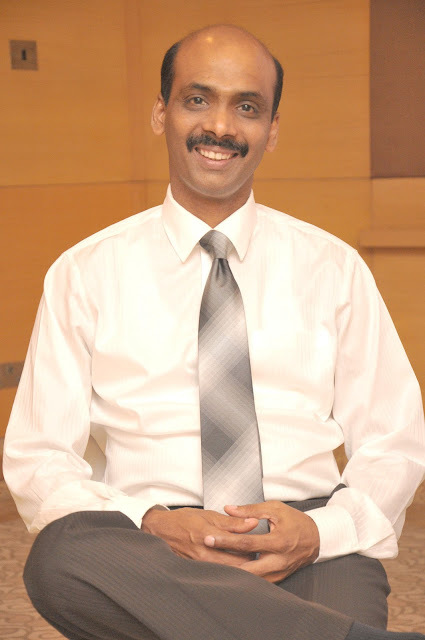 Kumar Rajagopalan is the CEO of Retailers Association of India (RAI). In his current role at RAI, Kumar focusses on creating a positive environment to trade for modern retail in India. Over the recent years, Kumar has represented RAI as the voice for retailing in India and works with all levels of government and stakeholders. RAI supports employment growth and career opportunities in retail, promotes and sustains retail investments in communities from coast-to-coast, and enhances consumer choice and industry competitiveness. Kumar is also a Director with Retailers Association's Skill Council of India (RASCI) and Independent Director on Board with Aeon Credit Service India Private Limited. 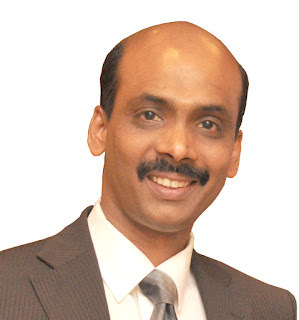 Kumar brings with him over 28 years of profound knowledge and business experience, having worked as the country head - retail solutions at IBM. At IBM, he was responsible for leading the business and solution development functions as well as closely working across the brand teams of IBM to define and execute the overall sales and thought leadership strategy for IBM India. Kumar has also worked as the Executive Director and Chief Operating Officer of 'Crossword Book Stores'. Kumar started his Retailing career with Shopper's Stop Ltd. for 13 years. During his tenure with Shoppers' Stop Kumar has had varied responsibilities including: Head of Finance and Systems, Head of Operation, Head of Buying and Merchandising for Non-apparels, Head of concessions, Head of a venture called 'Bargains'. Kumar is associated with various organizations and industry bodies that help and promote retail. He is also a visiting faculty in various business institutes. He regularly contributes articles to magazines and News Papers on topics like profitable retail operations feast to famine theory in buying and merchandising, Strategic resource management in retail etc. Kumar has witnessed success by taking up functions that require start-up skills or turn-around skills.